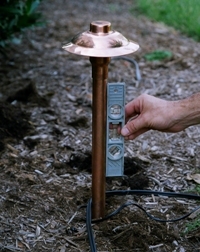 Annual maintenance on your outdoor lighting system will provide a season of enjoyment, and beyond! 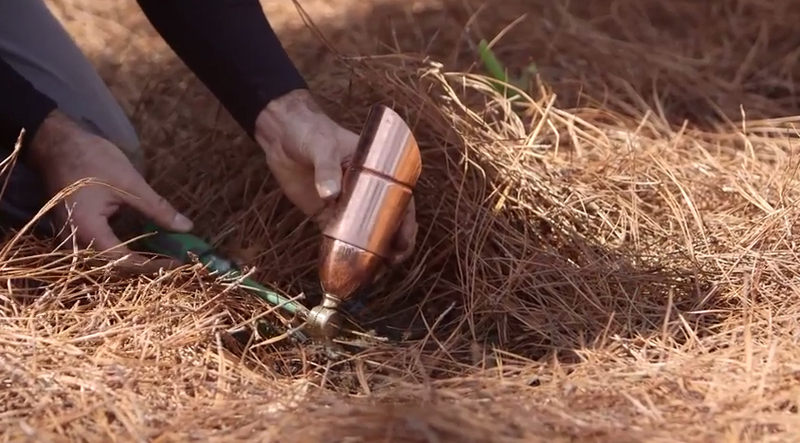 The prime outdoor living season is almost in full swing. Family and social gatherings for celebrations like Memorial Day, Graduation, Father’s Day and other outdoor occasions are right around the corner. Like many other Nashville homeowners, you’ve probably been busy with home improvement projects such as planting flowers, replacing mulch and weeding and feeding your turf. 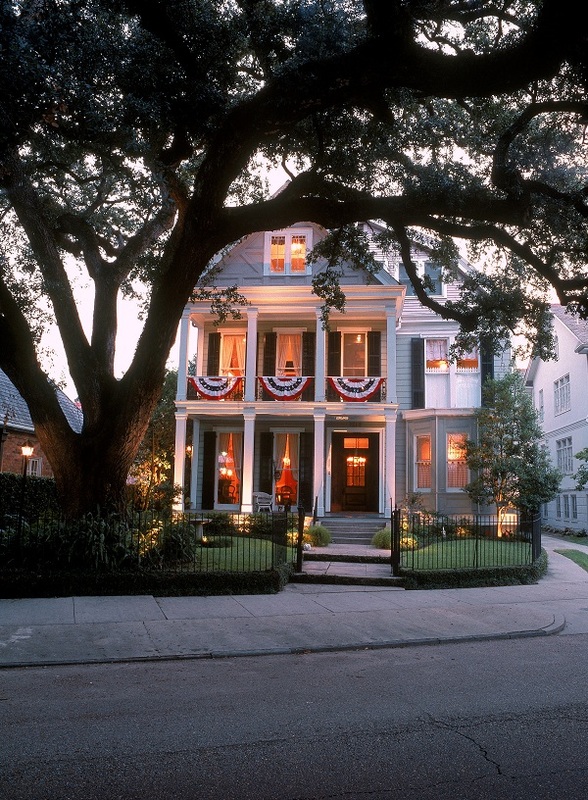 Similar to the way these exterior maintenance tasks help prepare your home and property for the season, annual maintenance on your outdoor lighting system will provide a season of enjoyment, and beyond. How exciting was it the first time you saw your home, outdoor living spaces and landscape lit up after the professionals at Outdoor Lighting Perspectives of Nashville completed the installation of your system? You probably couldn’t wait to host an evening event, just so you could show off the dramatic transformation your investment in your home’s appearance had brought about. No matter how big or how small your expenditure, from toaster ovens to automobiles, maintenance is important in preserving the value of it. 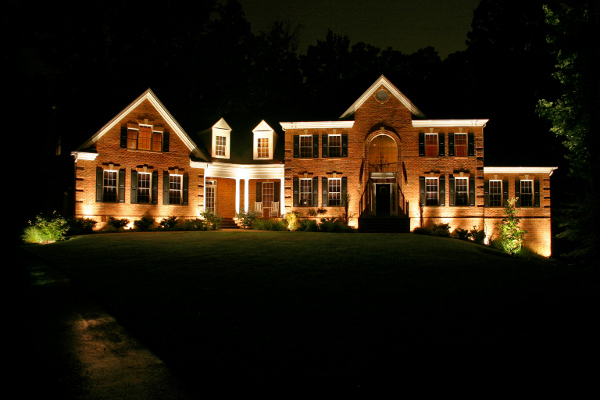 Properly performed annual maintenance on your outdoor lighting system will not only protect your investment, but it will keep your property looking its best for special events you host, as well as keep your system running safely night after night. As an Annual Maintenance Plan member, you receive the extra benefit of priority response throughout the year and service call repairs at no charge. Your lighting system remains headache-free and at optimal performance. You receive these full benefits of your first year of annual maintenance free with your full-service outdoor lighting system installation. After the initial year, you have the option to subscribe to continue an Annual Maintenance Plan to protect your investment. We can provide the maintenance in a convenient and timely manner, making your outdoor lighting maintenance one less thing you have to worry about this season! Have an existing outdoor lighting system not installed by Outdoor Lighting Perspectives of Nashville? No worries, we service competitors’ lighting systems as well. Take advantage of our professional maintenance and/or repair services today. Give us a call at (615) 373-0638. 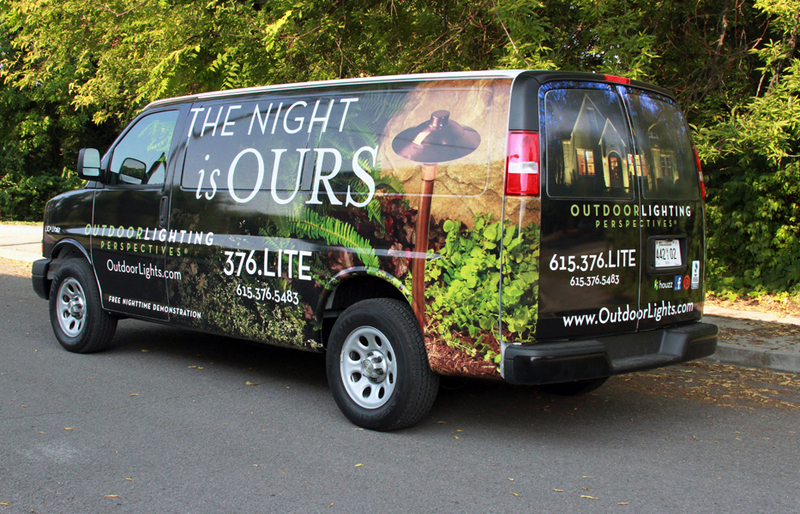 Or, email us at olpnashville@outdoorlights.com to learn more. This entry was posted in Nashville outdoor living, Outdoor Lighting, Outdoor Lighting Installation, Outdoor Lighting Maintenance, Outdoor Lights Nashville and tagged Landscape Lighting, landscaping, Nashville deck and patio lighting, Nashville deck lighting, Nashville lighting that enhances your outdoor experience, Nashville outdoor lighting annual maintenance, Nashville outdoor lighting maintenance, Nashville TN importance of maintaining your outdoor lighting, Nashville TN landscape and garden lighting, Nashville TN outdoor lighting maintenance, outdoor lighting Nashville, The importance of maintaining your outdoor lighting system during the outdoor living season by outdoorlightingnashville. Bookmark the permalink.